Maid Service Service, House Cleaning Service, Deep Cleaning Service, Move In Cleaning in Carlsbad and Rancho Santa FeWhat places in your home or business do you need to get cleaned? It doesn’t matter what you need to get cleaned off. What matters is that you’ll need someone like Crisp Cleaning in Carlsbad CA to help you out with getting rid of all your issues. Our janitorial service in Carlsbad CA will help you out by cleaning different surfaces in your home. We work with people who can take care of all the rooms in your property. 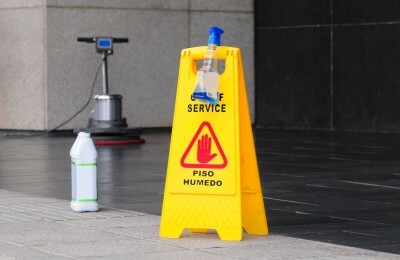 We have janitorial services that can work with regular maintenance plans in a business as well as maid services that are there to assist you with getting any aspect of your home cleaned off. Our deep cleaning experts are also there to help you as well. We hire the best cleaning experts in Carlsbad and Rancho Santa Fe money could buy who know how to help you get your surfaces cleaned by working with in-depth materials for every type of stain that you might have to clean out.